The initial light and draw were smooth and easy. I noticed a smooth retro-hale without any of the burn that normally comes at the beginning of a cigar. Notes of leather and chocolate, along with hints of spice and earth, were also present. 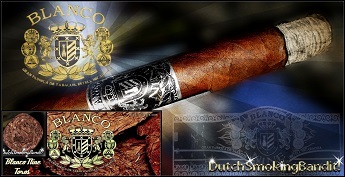 The Blanco Nine Toro is a special cigar, the blend of which has been formulated and brought to the marketplace by a very special individual, David Blanco of the Blanco Cigar Company. David has, through the years, served the United States of America in law enforcement, fire/paramedic and military postings. And this selfless dedication to others is also reflected in his approach to cigar making. Clearly, Mr. Blanco believes in striving to help people have the best life can offer. The initial flavors are earthy and somewhat sharp with a bittersweet finish on the palate. The retro-hale is lightly peppery with a touch of sourness. The burn is mostly even. 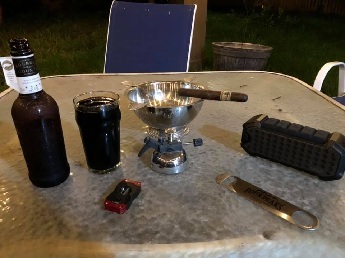 The ale is quite strong and matches up well with the strength of the cigar. When I spoke to Island Jim at the IPCPR, he said he had this cigar rolled because he really liked what James Brown was doing with Broadleaf. The results are excellent. The sight of a ‘lonely’ bottle residing on the shelf of my local wine and spirits purveyor always seems to grab my attention. What happened to all the others? And why did they disappear so quickly? My usual reaction is to take a chance, grab the last bottle and give it a go at the dinner table. Such was the scenario concerning the wine profiled in this article. Tenuta Arbéta, which comprises part of the Alma Vineyards consortium, is a wine-producing estate located in the Roero area of the western portion of the Langhe region in Piedmont, Italy. Roberto Gerbino is the estate’s winemaker. My first impressions of this cigar centered on its very nice band and oily wrapper. And when I held it, it felt like a ‘heavy’ stick. Upon smelling that oily outer leaf, I sensed a pungent aroma, which included scents of wood, fresh hay, sweetness and leather. This certainly made me want to cut, toast and smoke the cigar! Cigar lovers are wonderful people to buy gifts for. From cutters and lighters to travel humidors, there are many choices to be had for their stockings. 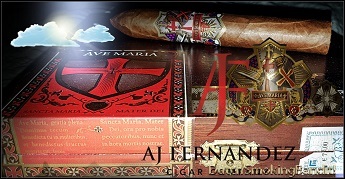 Here are some personally selected items especially for the cigar lover in your life. 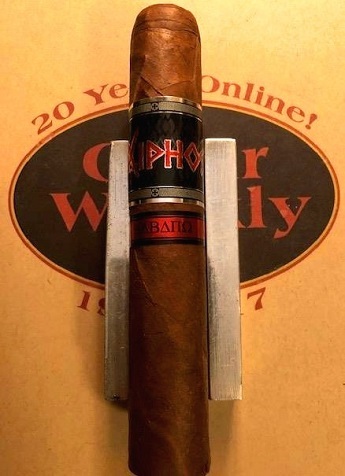 Xikar has been producing cigar accessories for many years. The X2 model is made with the finest steel and is riveted for durability. Furthermore, they stand behind their products 100%. If you are dissatisfied for any reason, even if you feel the blades have gotten dull, return it to them and they will send you a new one, no questions asked. My first Xikar cutter came apart in my hand one day. Sent it back and had a brand new one in a few days. One of the most treasured gifts from my kids was a model with California redwood handles. I rarely use any other cutter. They offer a very wide selection of handle materials (a few years afo I saw one with fossilized mammoth bone handles! ), finishes and colors. 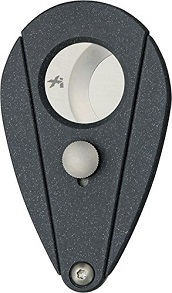 They also offer a complete selection of cigar accessories includimg different styles of cutters and lighters. Their catalog is only available in Pdf format and can be downloaded at xikar.com/catalog.